"They call me Mr. Tibbs!!!!" 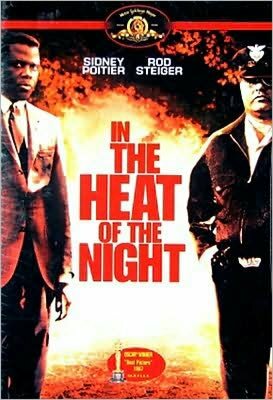 I have watched "In the Heat of the Night" perhaps a dozen times over the decades since it's release in 1967, and it's gets better with age, or perhaps my perspective grows with age. I call Sidney a man of the times because he had that knack of being thrown into these crazy situations, and somehow being able to draw us all into it, leaving us entertained (as opposed to mentally drained), maybe learning a thing or two, and more enlightened than before the movie began, no matter which side of the "cultural fence" we are on. He seemed to have mastered the art of crossing the "Great Divide" for all of us to watch and learn. 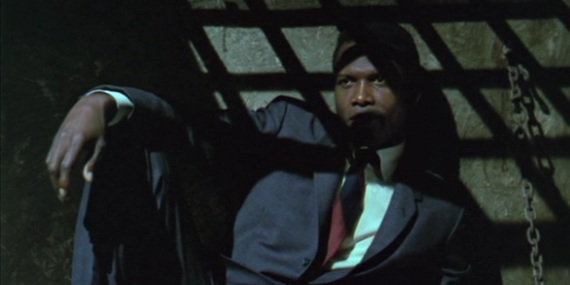 The movie takes place in the deep south in Mississippi, where Sidney gets thrown into this high profile murder that he is determined to solve. 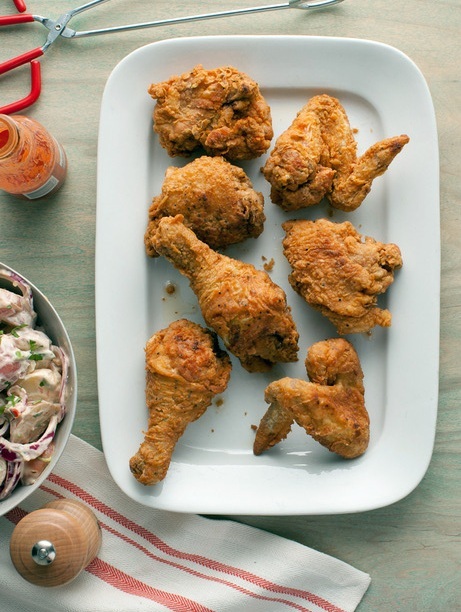 This Dinner and a movie segment is a excellent opportunity to present a southern food specialty, that infamous Southern Fried Chicken. 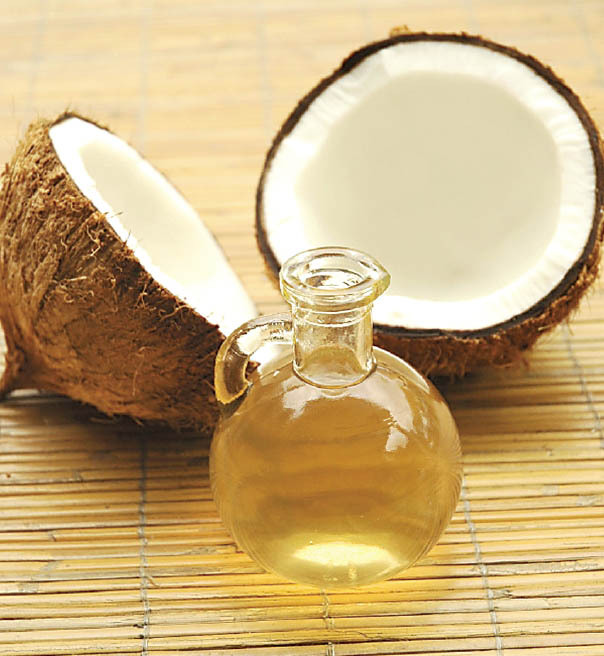 I have been preaching the gospel in this blog of Coconut Oil and how it is an EXTREMELY healthy oil contrary to perception. Let's put it to work and do a Southern Fried Classic, Southern Fried heart healthy and Southern Fried Delicious. Sometimes I can relate to Sidney because, in this modern age, although the sharpness of the cultural divide is behind us, the undertow and subtleness of it all is always lurking everywhere, and even exacerbated with more races and cultures thrown into the "melting pot", and religion taking the whole game up even another notch or two or three. They say a dull knife is more dangerous than a sharp one. I always seem to find myself, like Sidney, thrown into these situations, most specifically at work, where that undertow of what I call the "great divide" can be a very powerful current that can take an unenlightened man or woman straight downstream if unaware and unprepared. I'm very fortunate, in that I always trust in my Zen, that I have always been able to stay the course, be true to myself, and come out stronger. Due to the assassination of civil rights activist Martin Luther King (April 4, 1968), the presentation of the Best Picture Oscar for this film was postponed for two days from Monday April 8th to Wednesday April 10, 1968. 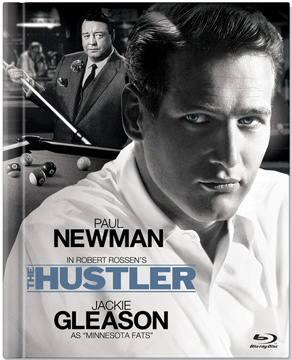 Rod Steiger was asked by director Norman Jewison to chew gum when playing the part. He resisted at first but then grew to love the idea,and eventually went through 263 packs of gum during the shooting of the film. Mississippi was eventually ruled out as a location due to the existing political conditions. Sparta, Illinois, was selected as the location, and the town's name in the story was changed to Sparta so that local signs would not need to be changed. The greenhouse was added to an existing home and filled with $15,000 worth of orchids. 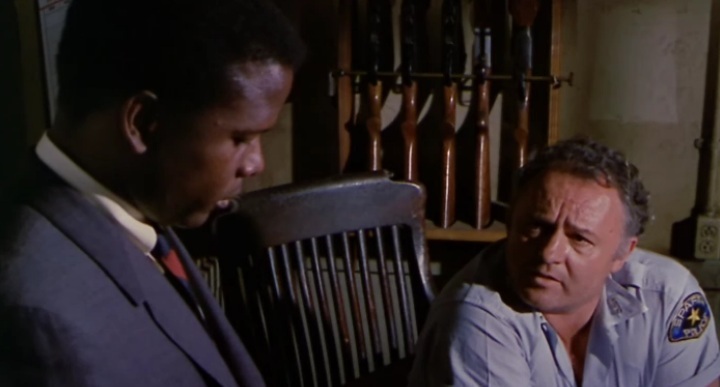 The scene that took place at the sheriff's house featured dialog that came out of improvisations between Sidney Poitier and Rod Steiger. 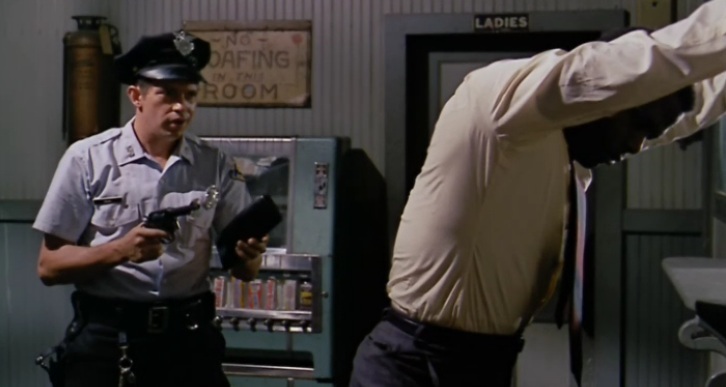 The slapping scene between Det. 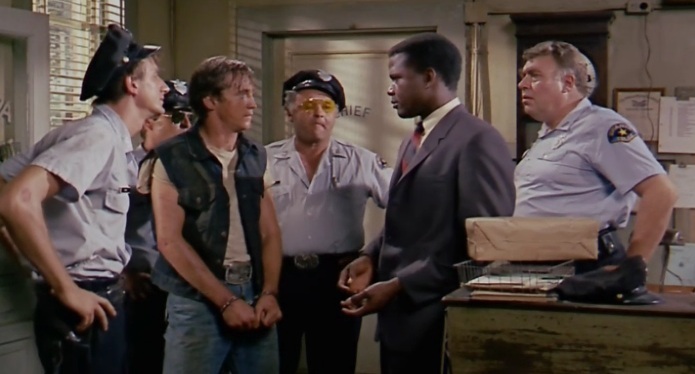 Tibbs and Endicott was shot in just two takes, and the slaps the characters made to each other's faces were real, according to a detailed account Norman Jewison, provided in 2011. 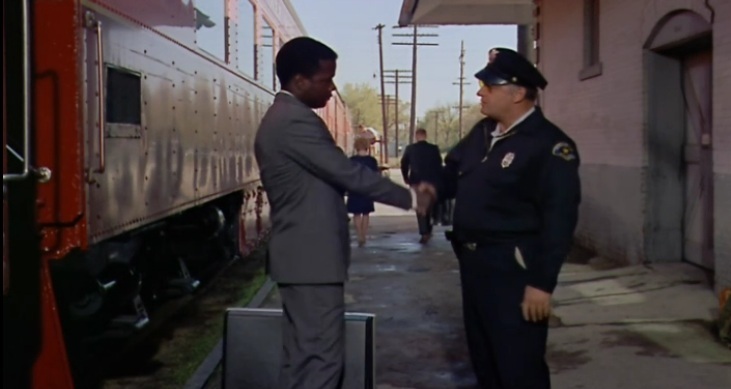 The same locomotive is used in the opening and closing scenes to carry Virgil in and out of town - Gulf Mobile and Ohio locomotive #103. 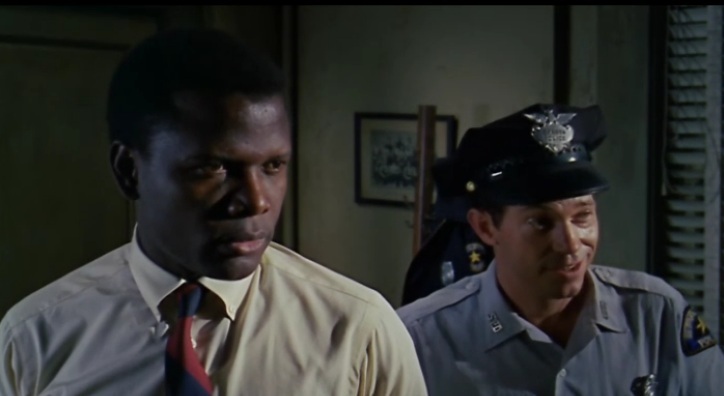 Frequently cited as Sidney Poitier's favorite of all the films he's done. 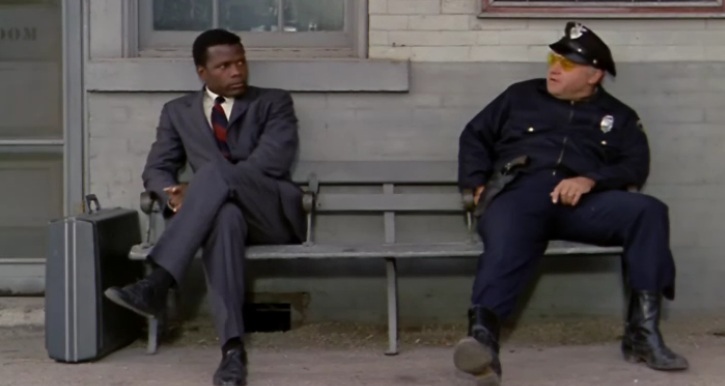 In 2007, the American Film Institute ranked this as the #75 Greatest Movie of All Time. 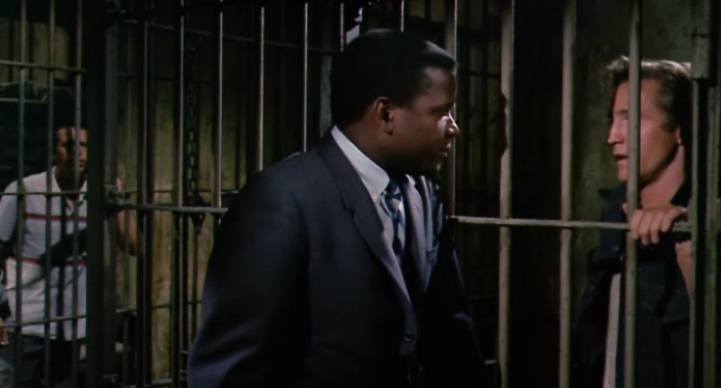 It was the first inclusion of this film on the list. 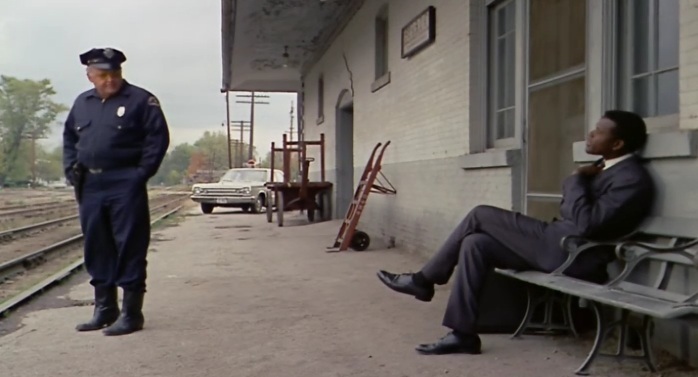 Rod Steiger spoke in the southern dialect consistently for the duration of filming. 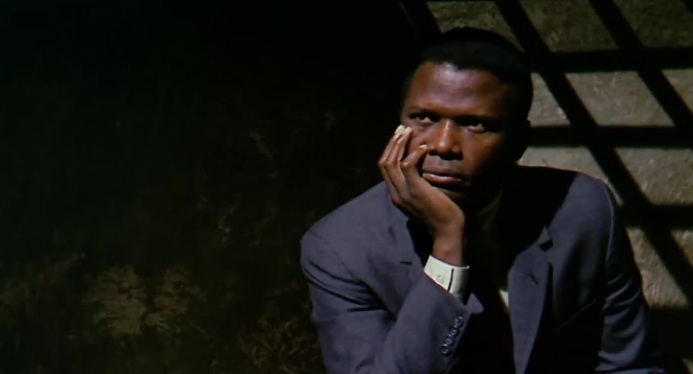 Sidney Poitier insisted that the movie be filmed in the north because of troubles that other productions filmed in the south had had when using black actors, including Hurry Sundown which had recently been shot in Louisiana (hence the selection of Sparta, Illinois for the location filming). 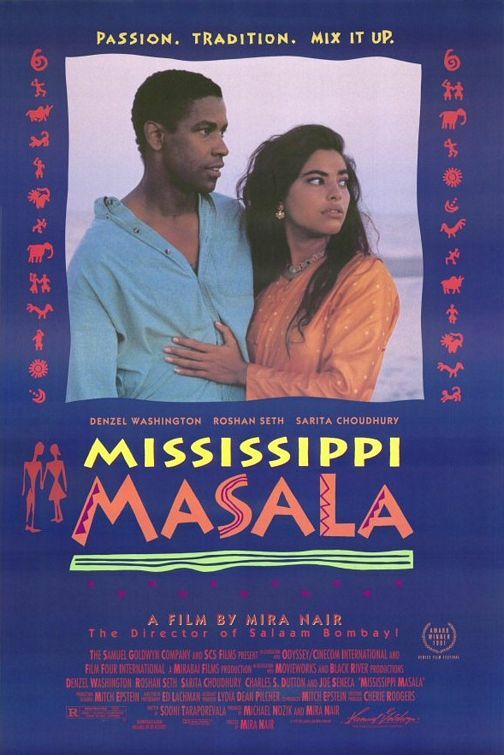 Nevertheless, the filmmakers and actors did venture briefly into Mississippi for the outdoor scenes at the cotton plantation, because there was no similar cotton plantation in Illinois that could be used.